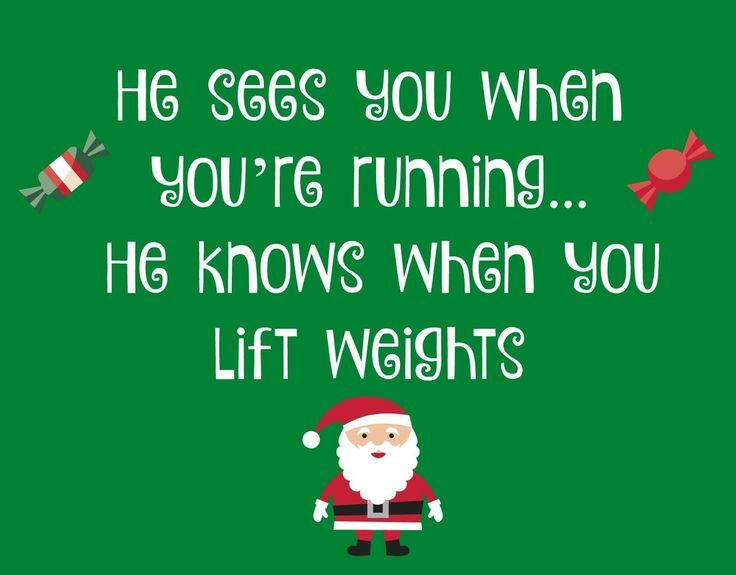 December Indoor 'Holiday' fitness classes with Sevenoaks Ladies Joggers. During December there are a series of indoor classes comprising Fitball, Hi Metabolic workout, Pilates and Yoga. All classes are for one hour unless specified. Try a single class to see if you like it or continue with your fitness programme until Christmas! During December we are offering a series of indoor classes comprising Fitball, Hi Metabolic workout, Pilates and Yoga. All classes are for one hour except Yoga which is 75 minutes. You are welcome to come to any of the classes, even if you haven't done so before but in order to come you MUST pre-book using this page. Classes will run subject to numbers and we would ask that you make your payment for your class/s and should we need to cancel the class due to lack of numbers, we will refund your payment. We will email you the week of the class to confirm that it will/won't go ahead.